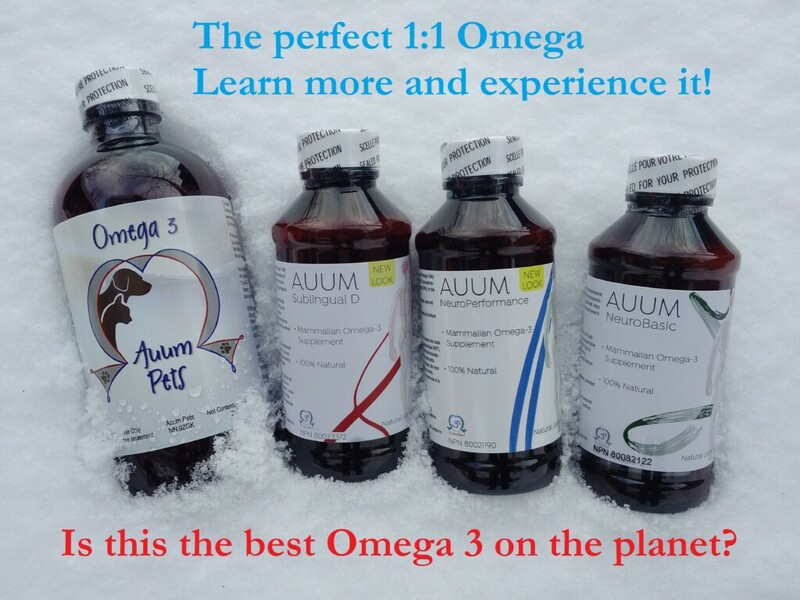 Purpose: This study was conducted to see the effects of the new product Auum Omega 3 Essential D3A had on various people (e.g. male, female, adults, children, older adults, elite athletes, triathletes). 30 of the participants had been using Auum Omega 3 Sublingual D.
General Overview: 61 people (1 was a child with a neurological disorder) took 1 bottle of Auum Omega 3 Essential D3A. Participants answered the following 3 questions. When was your first response (number of hours, days, weeks)? What was the most significant thing? Notice of absence of response (how long after stopping the product did you notice the absence of your response)? Outcome: Average time for the first response was 3 days and average time for the absence of response was 3 days. A noticeable difference in energy (increase) was noticed in 51% of the participants. There was an increase in mental focus in 33% of the participants. See below for % value for common responses. Other significant responses involved: increased verbalization (a child that is non-verbal said the banana clearly); a women slept for 6 solid hours without having to go to the bathroom; and a person noticed natural colour of hair returning. The most significant thing was my breathing on the treadmill. My breathing was in sync with my body. Felt like a well oiled machine. Felt like he could have run a marathon…didn’t want to stop it. Increased awareness and perception of things…senses and clarity. On day 6, I noticed a significant improvement in vision…especially night vision with neon signs and streetlights. The surroundings seem brighter and more vivid. My spine has been able to handle up to 395 lbs on the deadlifts and 245 lbs during squats without any pain during or after. Increased verbalization almost immediately (words that were very recognizable such as “banana”). Slept through the night for 6 solid hours and not having to get up to go to the bathroom. Weather change – no headaches. Stress from new job – no headaches and more energy. Improved strength endurance during training (ability to keep lifting heavy for a longer period of time than was usual for me at the time). More energy…..much restful sleep that evening and waking refreshed earlier than usual (2 hours earlier than usual!). Clearer brain! 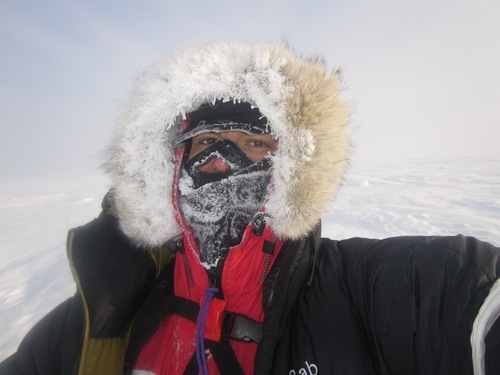 A burst of energy which seemed to last throughout the day – I would be tiring out around 1:30 -2:00 every day. I needed a caffeine fix, coffee which seemed to pick me up. A feeling of excessive alertness… I felt as if I was plugged in. Much improved focus, more energy. On practice days I did not have to take a nap halfway through the day, more energy, and more focused during games and practices. The first thing I perceived within a day was that the skin became smoother but then it stopped the following days. I was having immediate results. I did not initially think it could be from the oil but I was consistently performing better at each sport every day. Most significant thing was an increase in my energy level. Yes quite noticeable. No illness throughout the period – Actually quite amazing considering the amount of illness in the family, schools and work environment that I was around. I have a tendency for some aches and pains from joints (wrists, shoulders and ankles) and they were without a doubt less prominent throughout the period of taking the product. The sluggishness I had felt for the longest time was mitigated almost instantly. Obviously this impacted my energy level significantly and has allowed me to think more clearly. I noticed a higher energy level, my digestive tract was working better, and I felt more driven, more ambitious, and alert. I also feel that my immune system became stronger as a result.